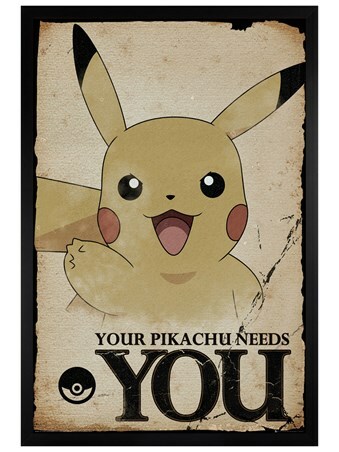 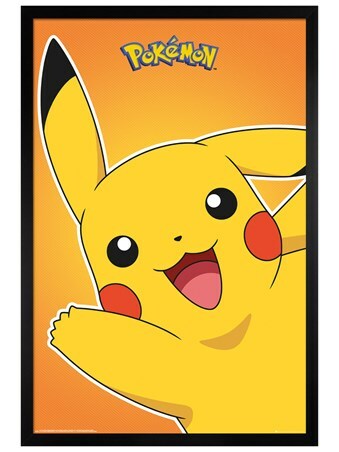 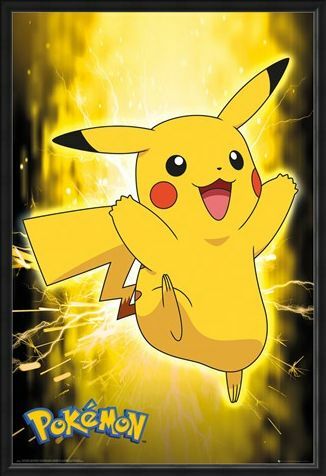 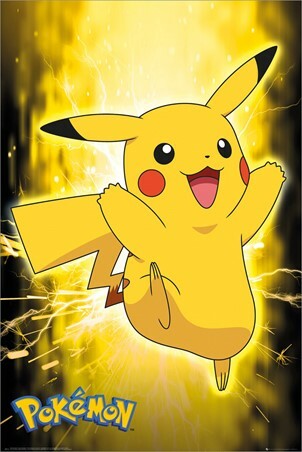 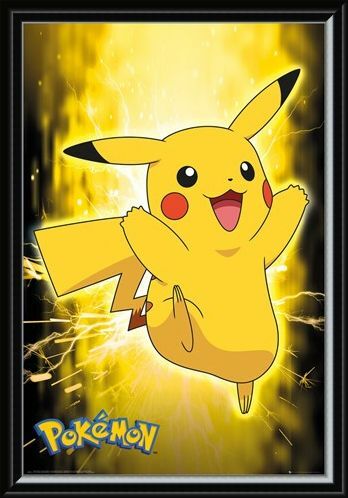 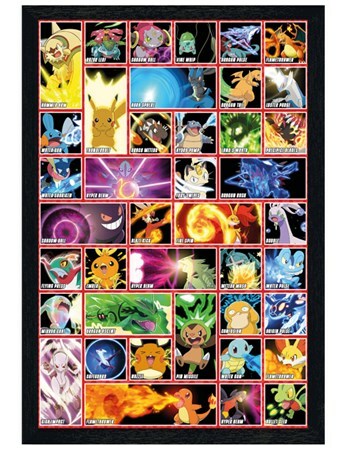 Get excited in true Pikachu form and chose this electric Pokemon poster. Exceptionally different from other Pikachu, this little creature is much more powerful and of course the greatest friend to Ash, his trainer. 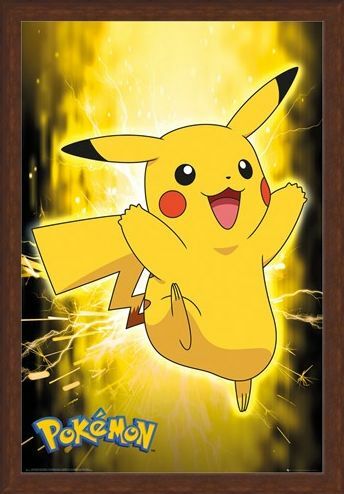 Add a flash of life to your bedroom from the Pokemon world first brought to you in 1996, this poster is bound to make any fan as happy as this guy. 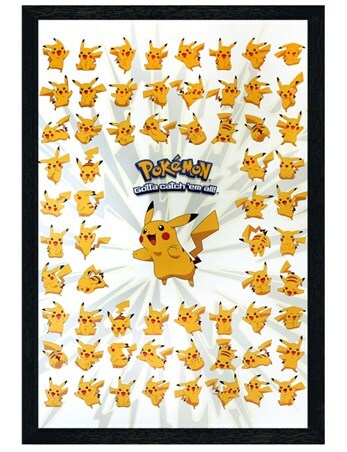 High quality, framed Pikachu Neon, Pokemon poster with a bespoke frame by our custom framing service.